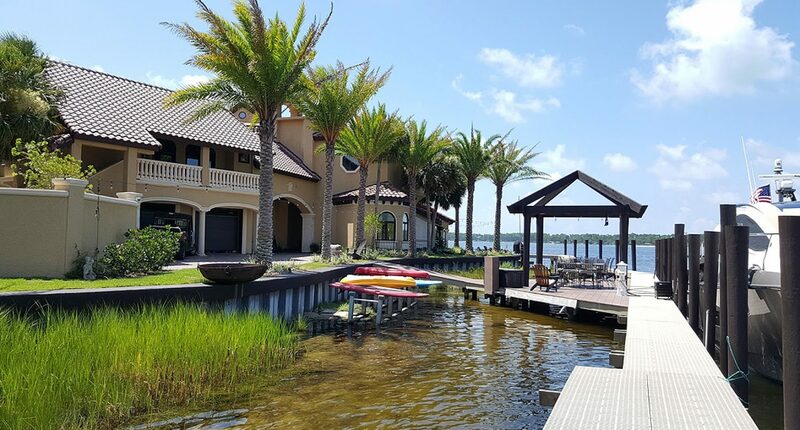 Bay Point Real Estate Company is the premier real estate company on the Emerald Coast covering the Bay Point and Panama City Beach areas! 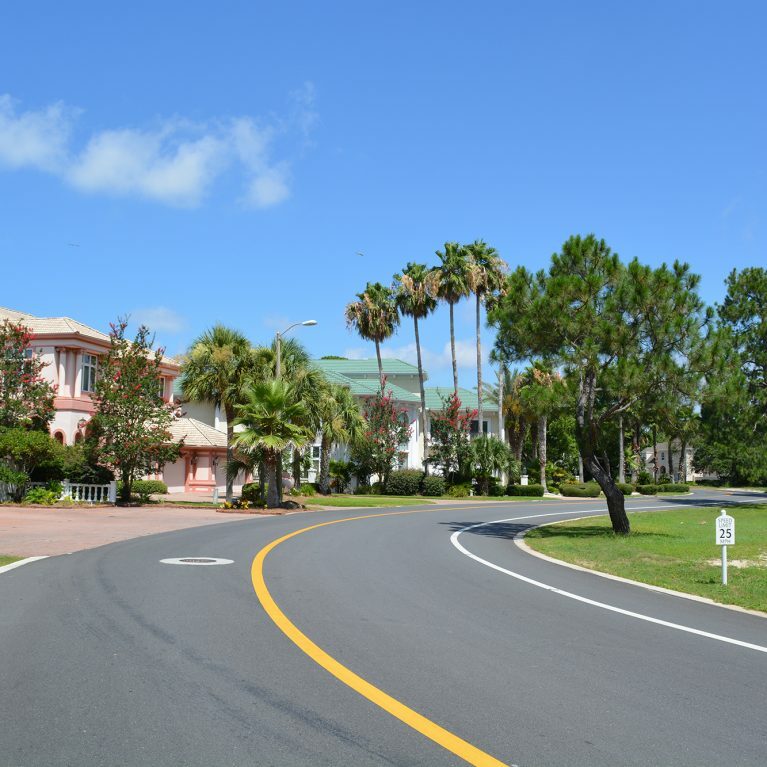 With the only on-site office located in the famous Bay Point Resort and serving all of Bay County, we are uniquely positioned to assist you with almost any real estate or rental need! Whether you’re looking for a Bay Point Rental or to purchase a home, condo, vacant land, or commercial property at Bay Point or anywhere on the Emerald Coast…. You’ve come to the right place! In addition to belonging to the multiple listing service, we also abide by all federal, state, and local real estate laws. 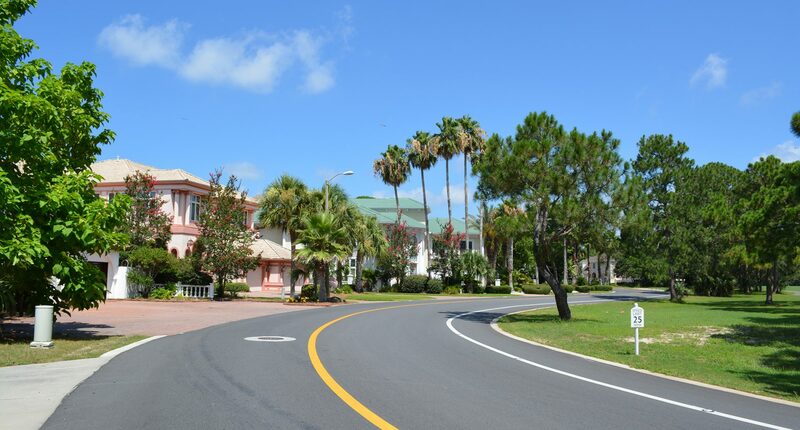 Rated Among America’s Top Resort and Vacation Destinations! 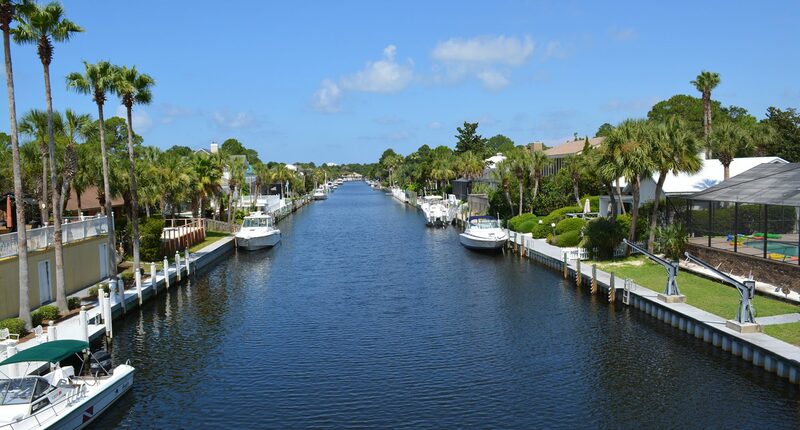 Bay Point is a resort community surrounded by the emerald green waters of the Grand Lagoon and the Gulf of Mexico! 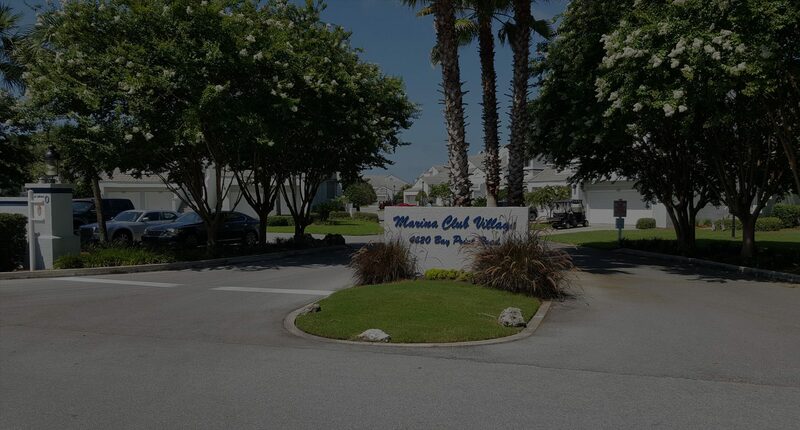 Our gated community is situated on an 1,100 acre wildlife sanctuary and is one of the most desired & prestigious communities in northwest Florida. 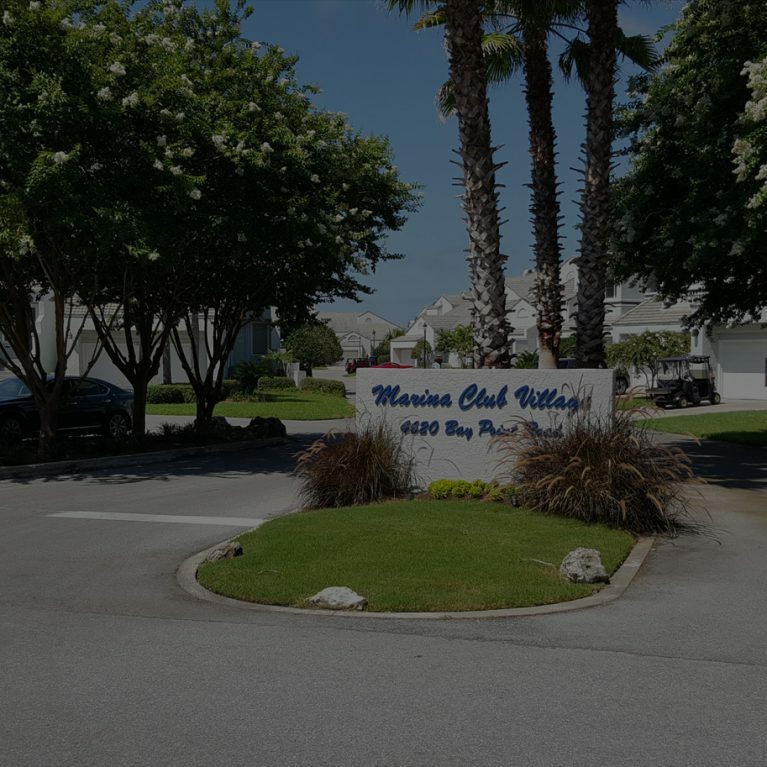 Our community features two championship golf courses, tennis courts, a 205 slip marina, fine restaurants, 24 hour security, and more! 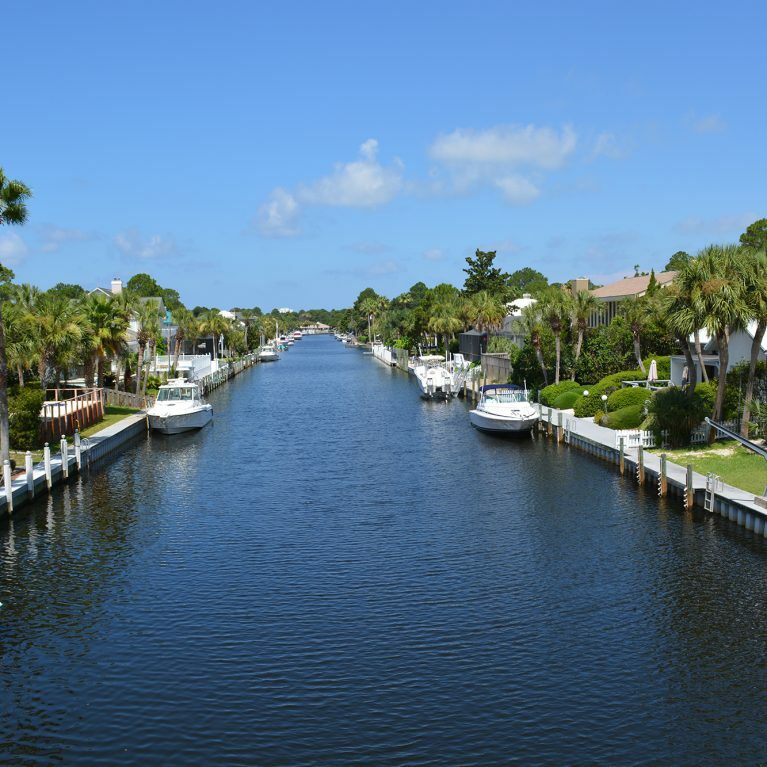 Over 1,200 private homesites, condominiums, and villas are located throughout the community and include canal, golf course, and waterfront properties. Real Estate and Vacation Rental opportunities are available through the only “on-site” real estate office. 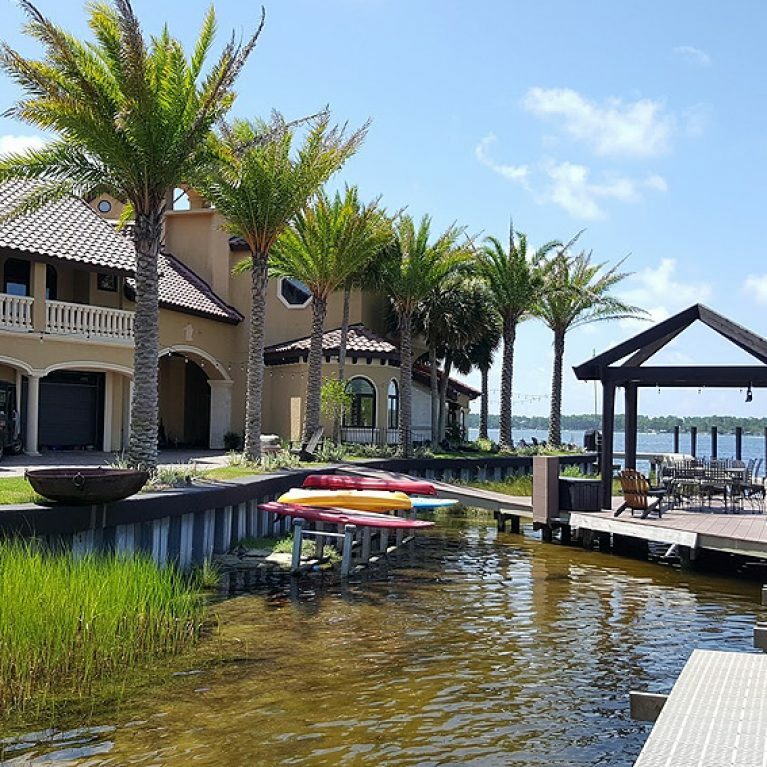 Simply contact Bay Point Real Estate at (850) 235-6966 or 1-800-239-6963! CONTACT US AT BAY POINT REAL ESTATE!